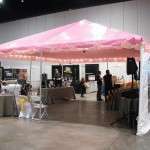 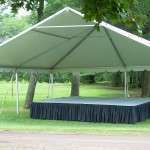 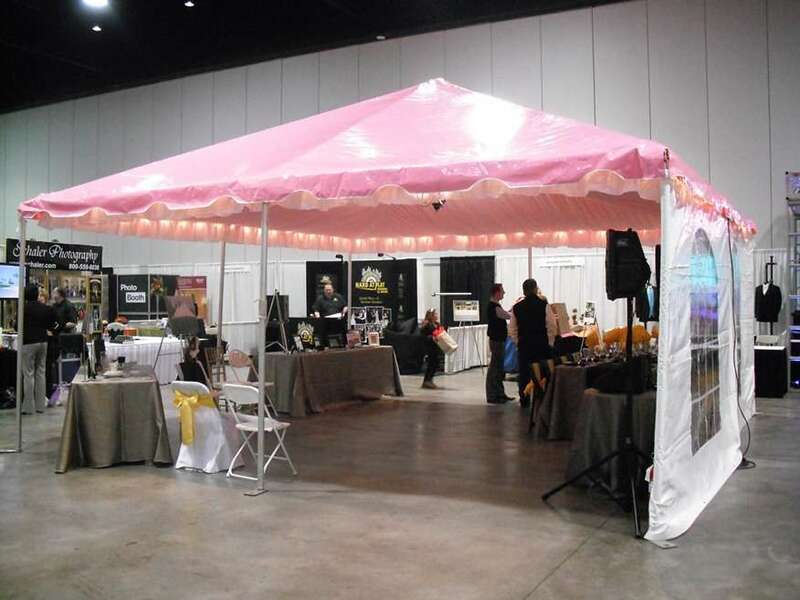 Our pink frame tent is only available as 20’x20′. 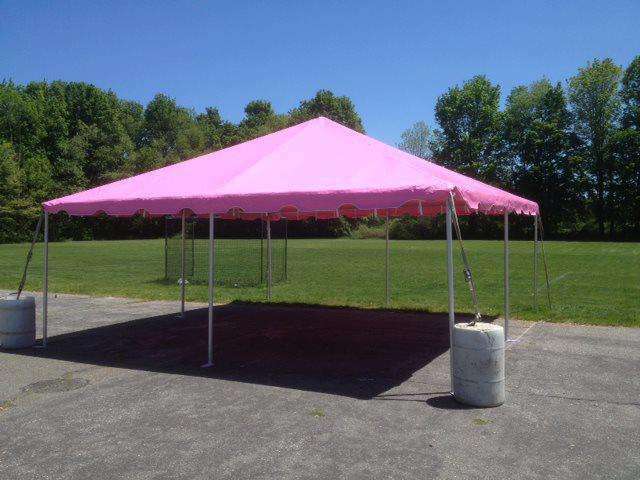 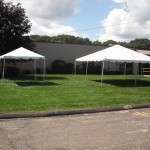 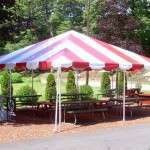 A portion of all rental fees from the pink tent will be donated to Baystate Hospital’s Rays of Hope Walk to Cure Cancer! 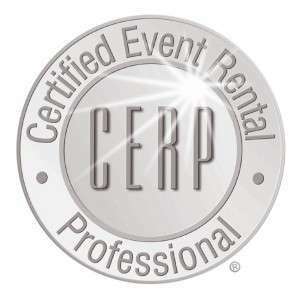 Professional, Cordial, Accommodating and Reliable is how I would describe Michael's Party Rentals. 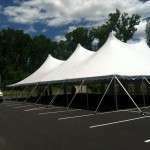 I so appreciate Mike taking the time to come out and devise a "Plan B" and Melissa, your incredible patients with the down-to-the-minute changes, and the guys who set up "all those chairs".